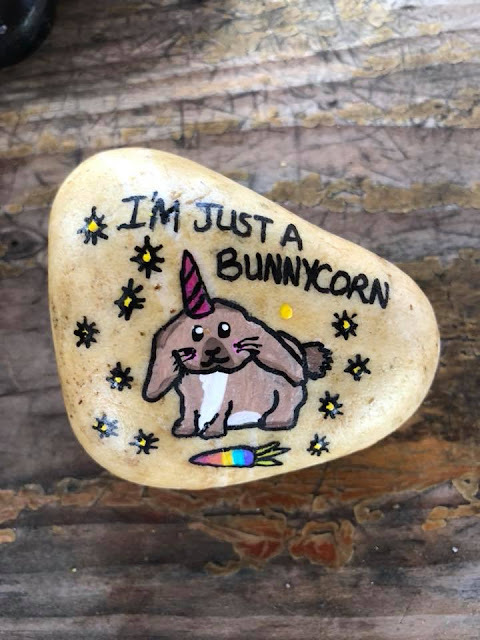 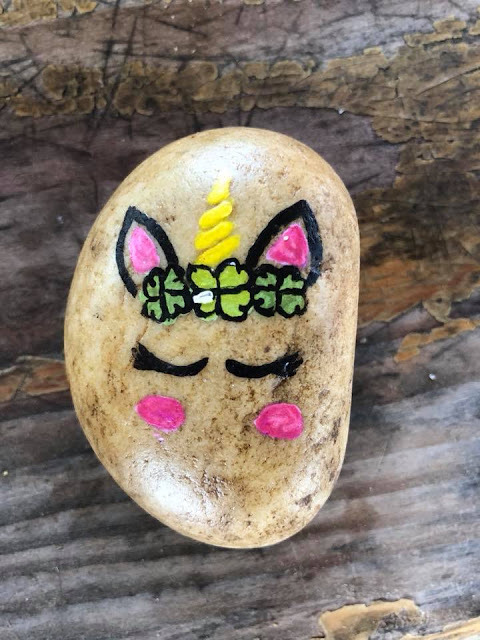 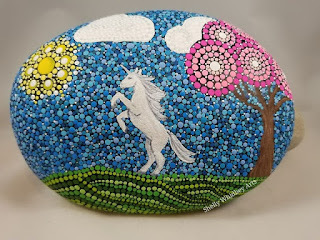 Home / collections / cute characters / inspiration / magical creatures / need to opt images still / unicorns / video / 45 Magical Unicorn Rock Painting Ideas & Tutorials That Will Blow Your Mind! 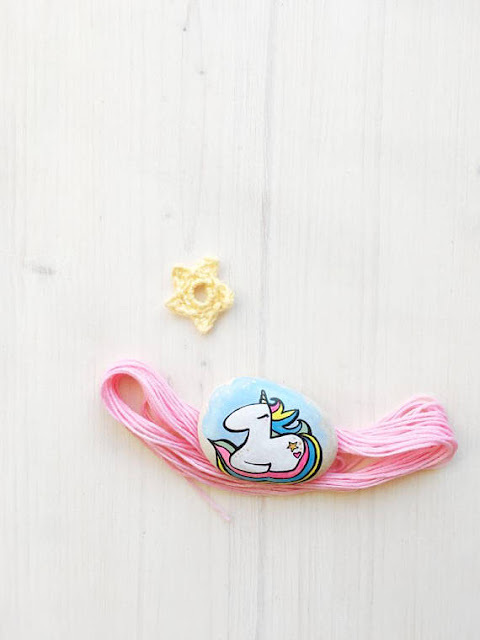 Are you obsessed with rainbow unicorns? 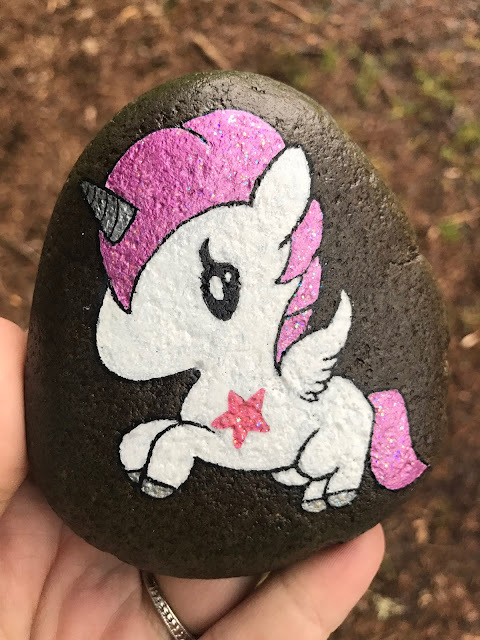 Glitter? 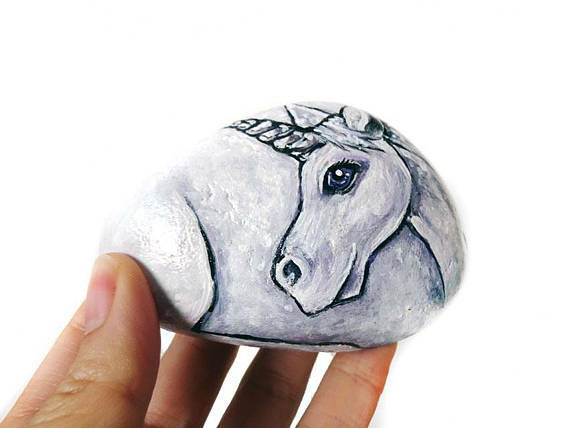 Magical creatures? 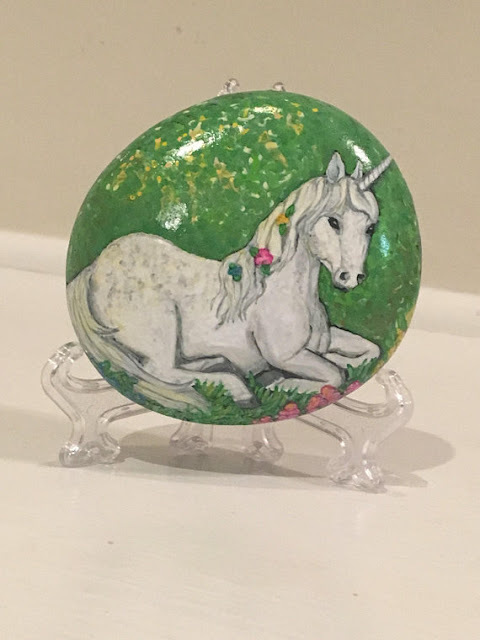 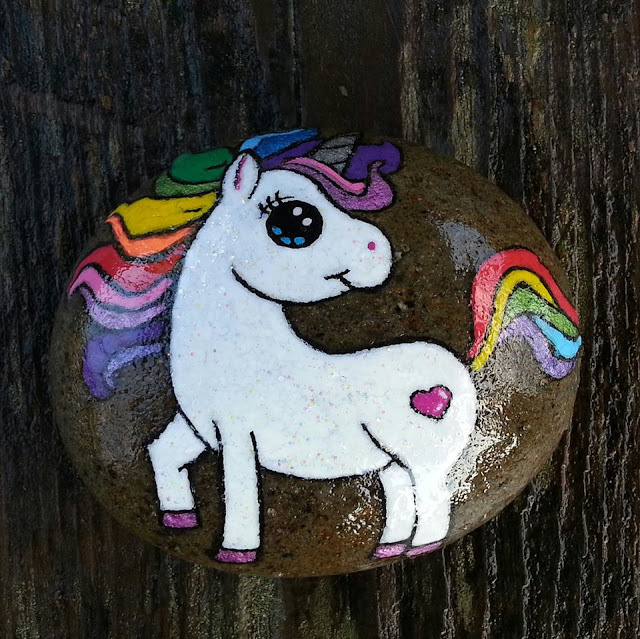 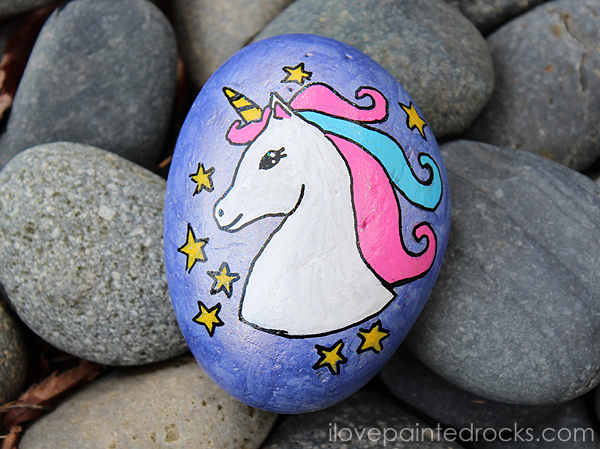 If so, this collection of beautiful painted rocks featuring unicorns is for you! 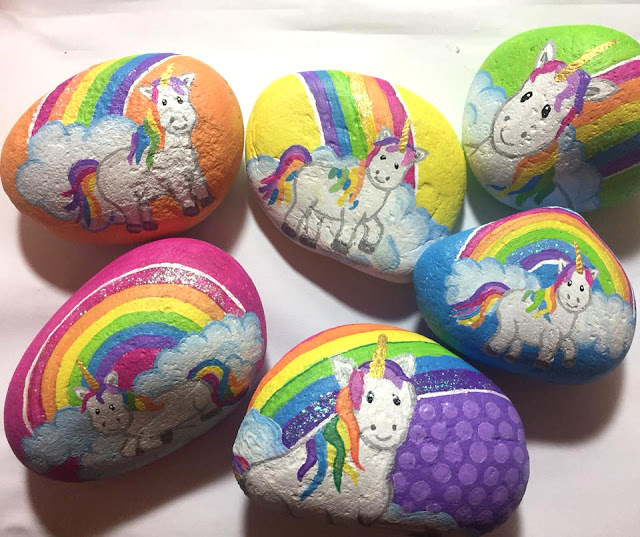 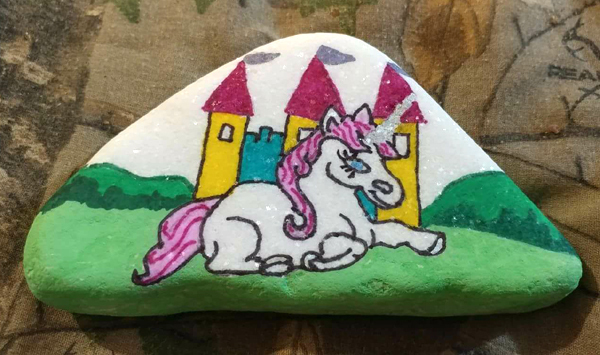 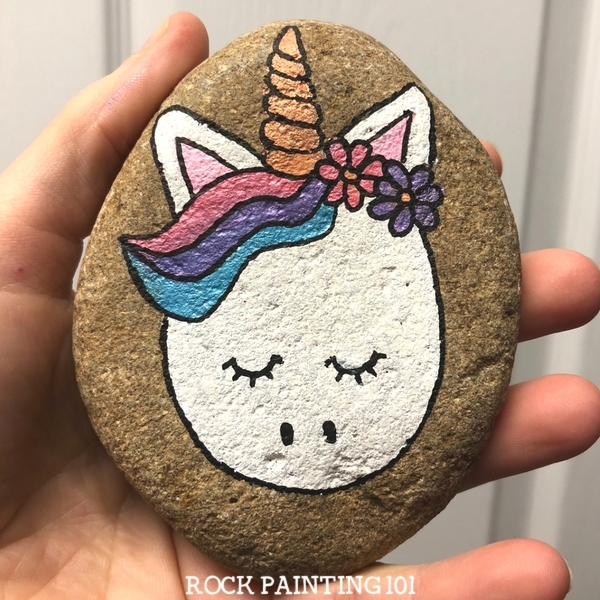 This massive collection of unicorn rock painting ideas will be sure to inspire anyone looking to add a little magic to their rock painting repitoire. 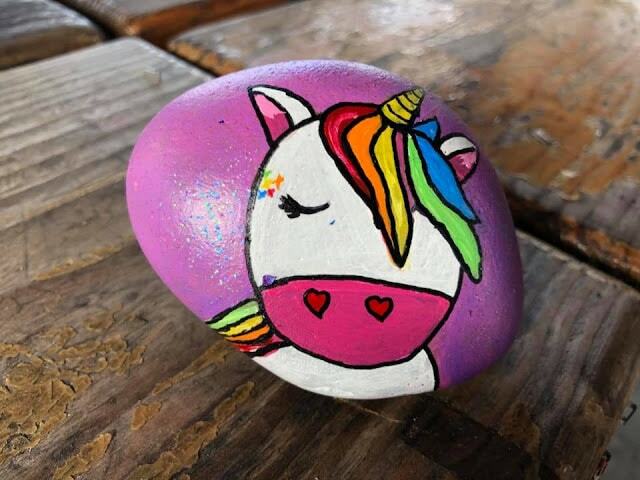 We have unicorns painted by artists from all over the world - from North America, the UK, Australia and more! 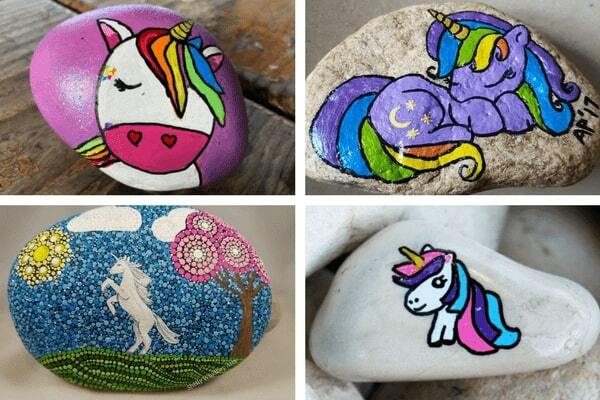 Some of these rocks are simply for inspiration or show and tell. 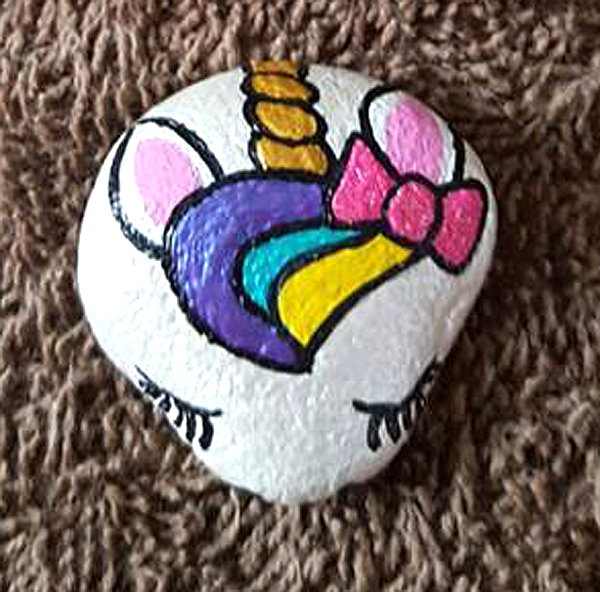 Click the referral links below the images when applicable to check out the artists' rock painting groups or Etsy shops. 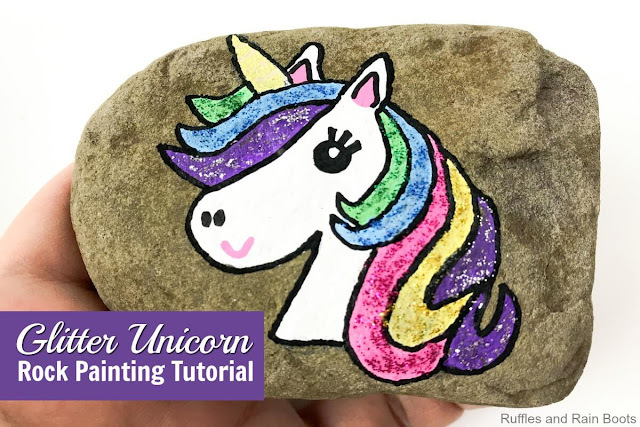 Several of the painted rocks featured here are actually tutorials! 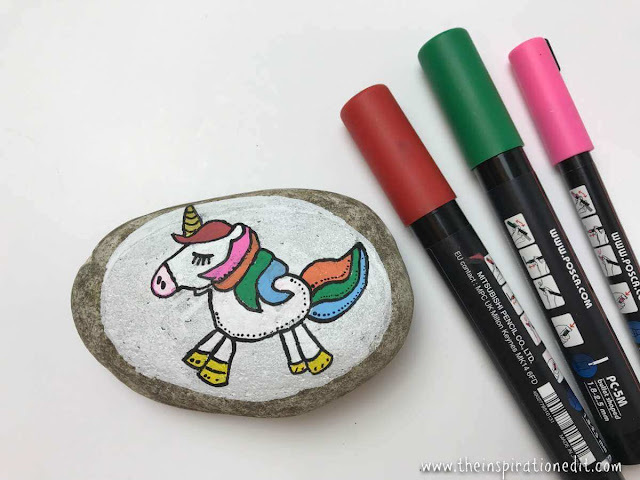 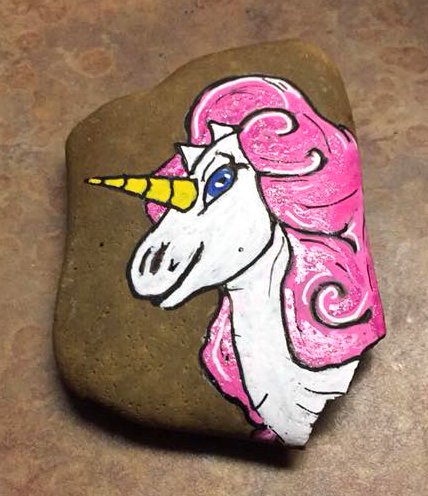 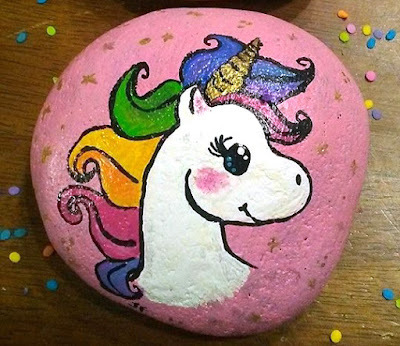 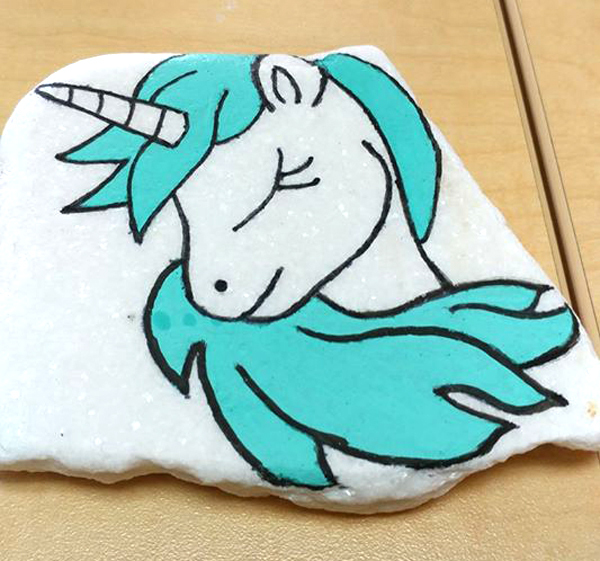 Click through these links to learn how to draw a unicorn on a rock (or really any surface! 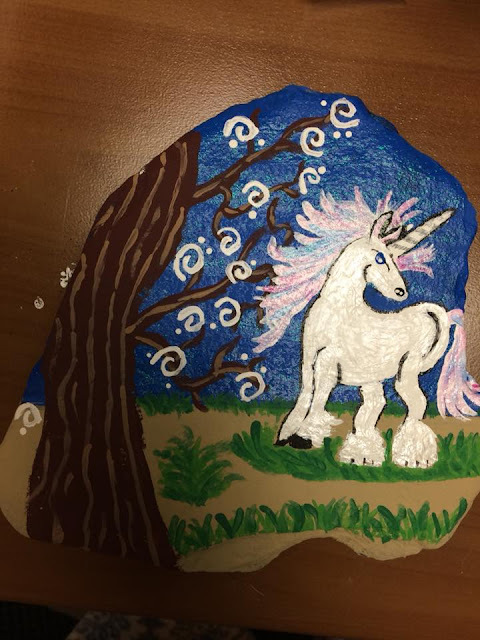 Who says you can't draw these on paper?!). 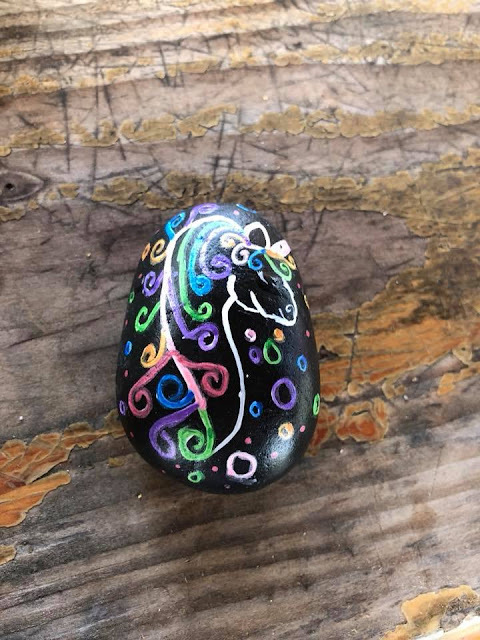 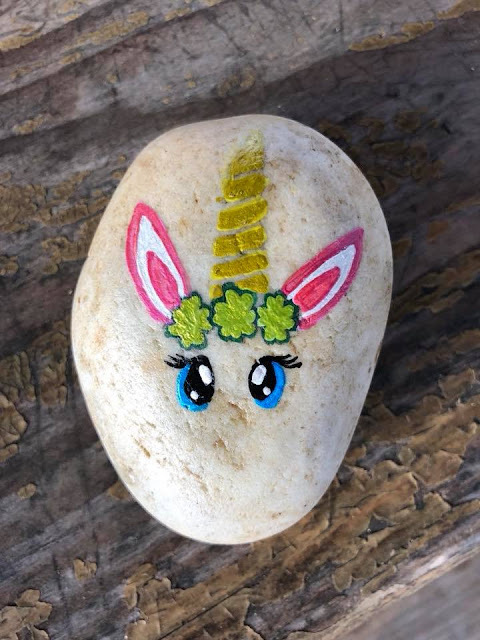 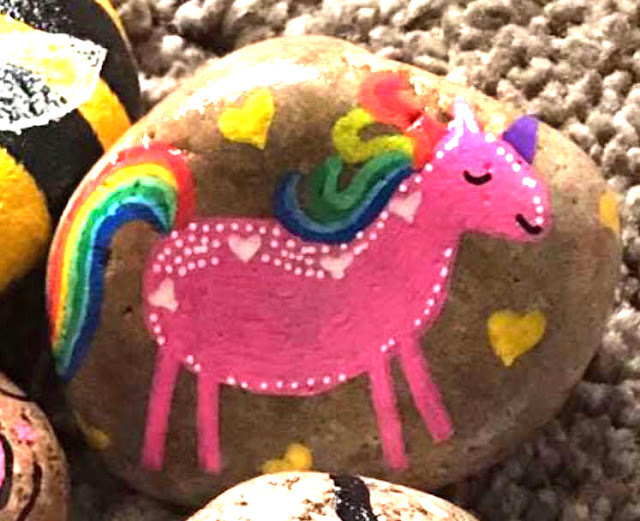 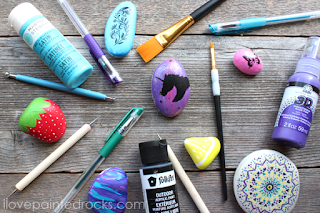 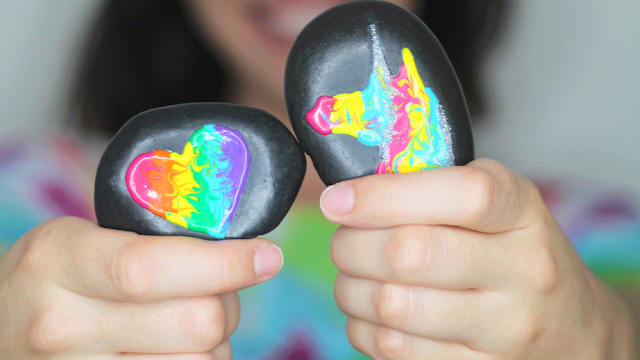 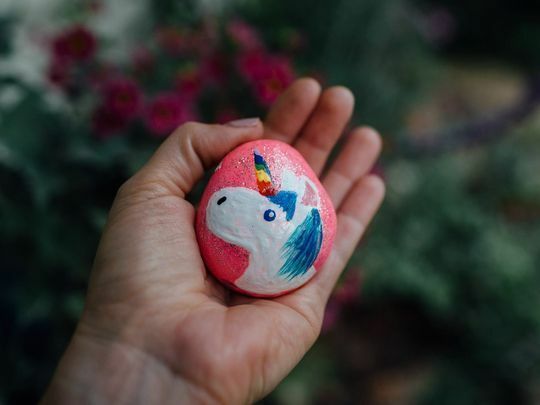 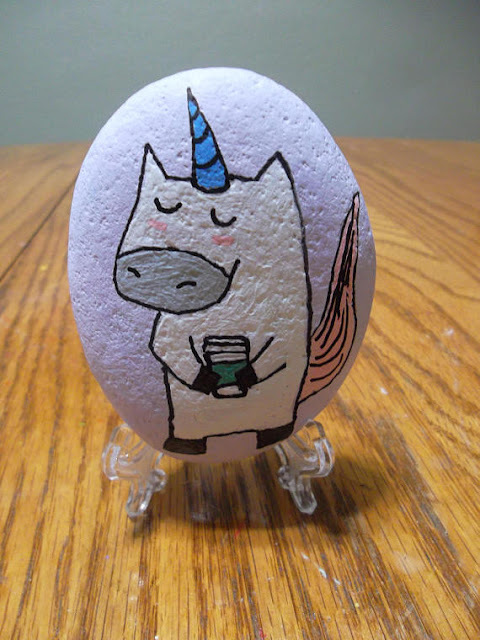 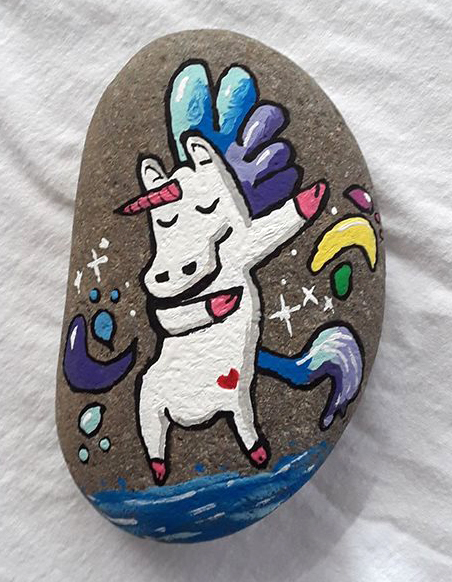 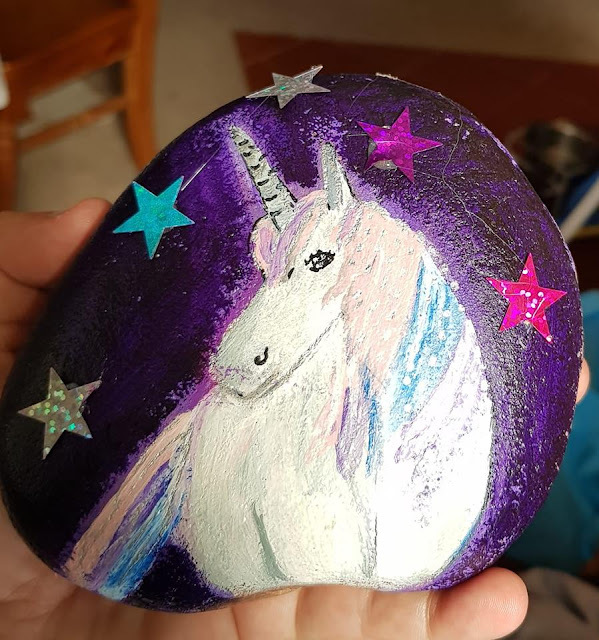 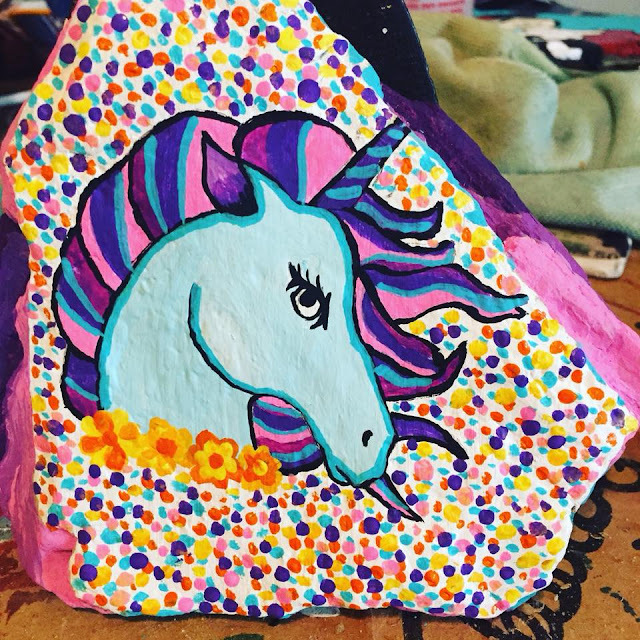 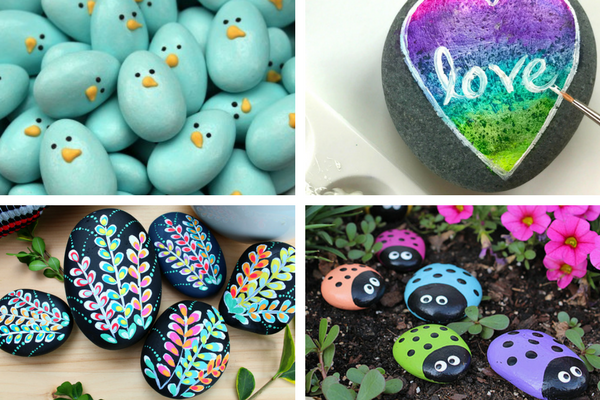 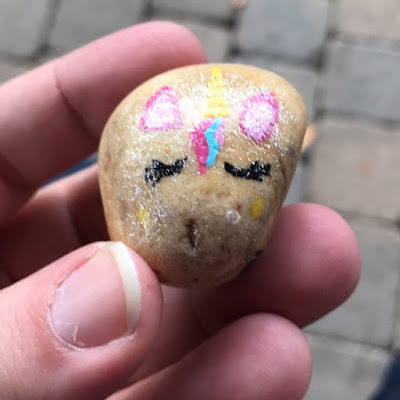 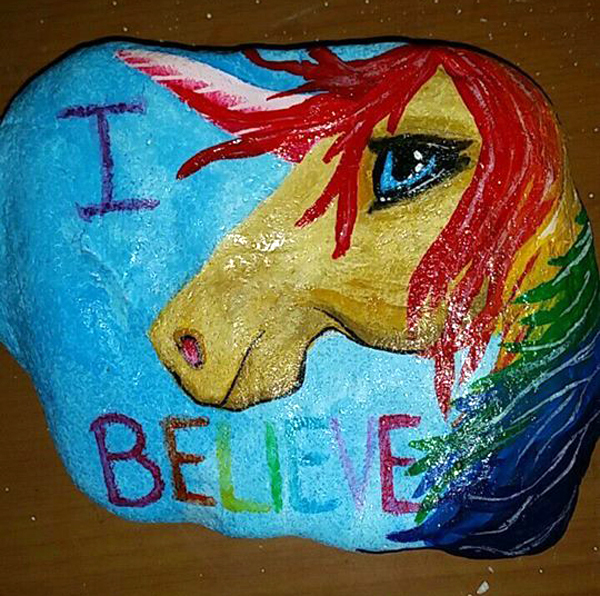 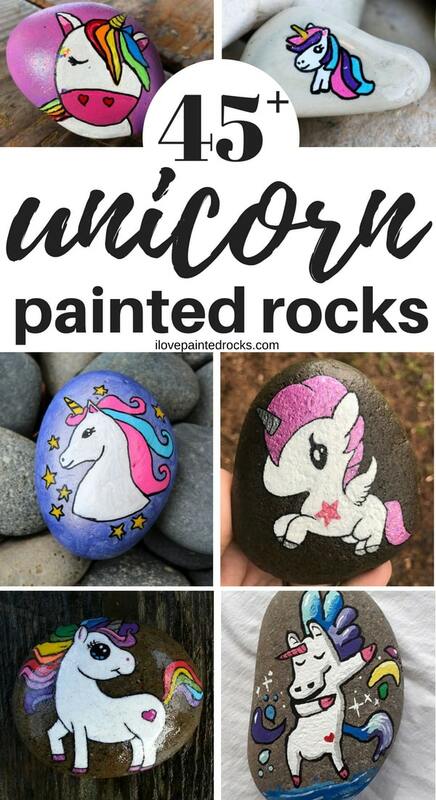 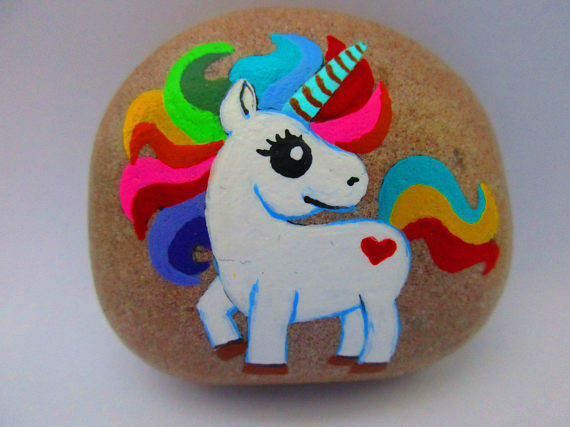 If you are inspired by any of these unicorn rock painting ideas and decide to make your own, won't you share? 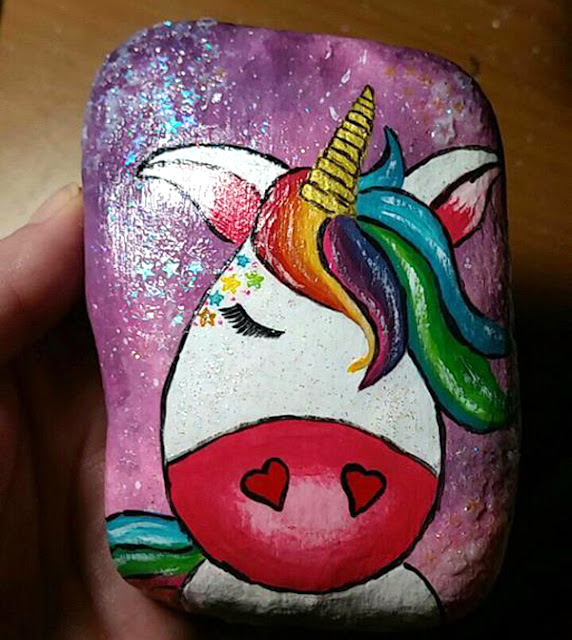 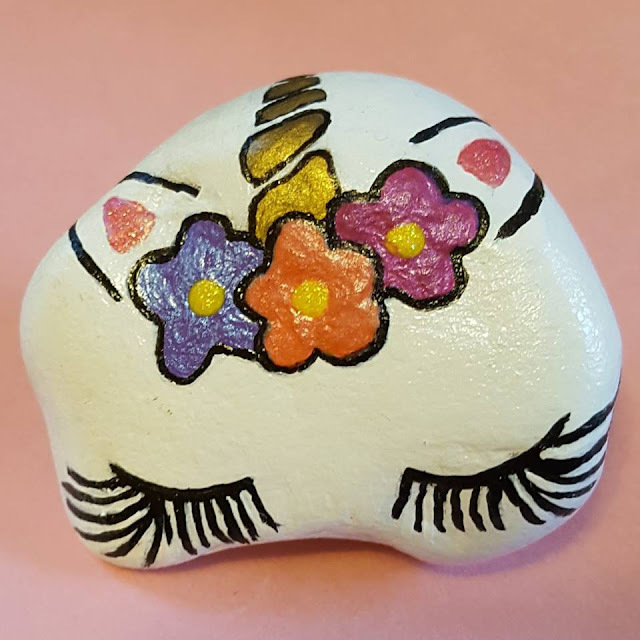 I'd love to have you share your painted rock creations on the I Love Painted Rocks Facebook Page. 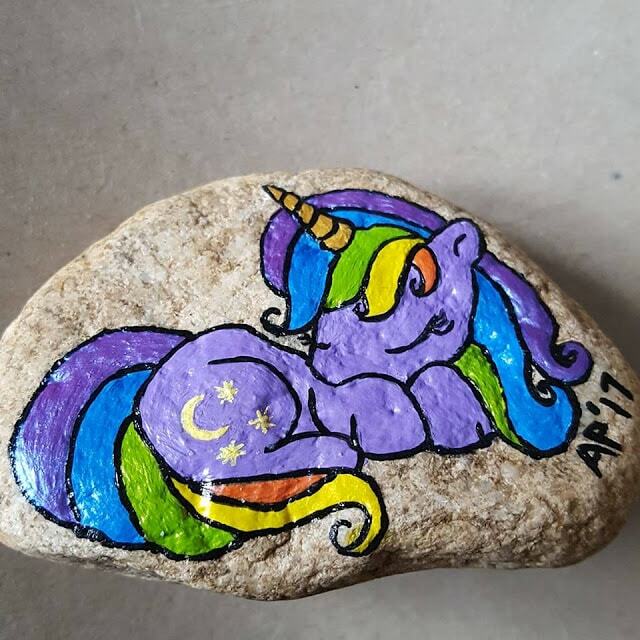 If you are willing to let me feature your rock on this website, you can submit your unique painted rock creations here. 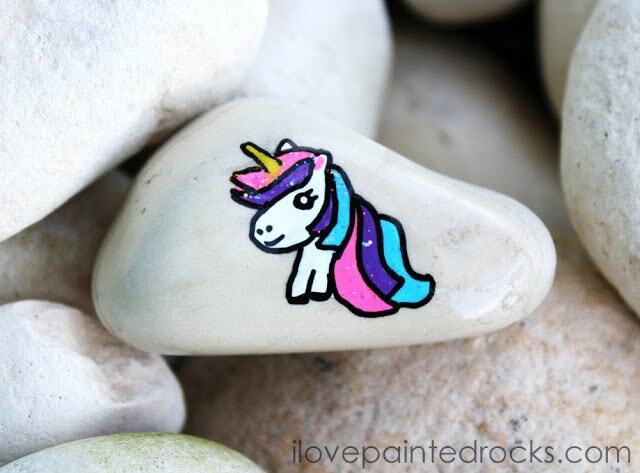 Don't forget to pin this post so you can come back later! 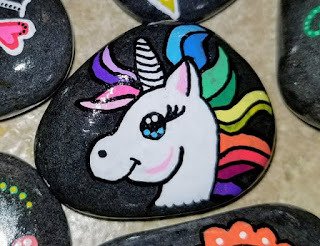 The Best Unicorn Crafts You Can Make! 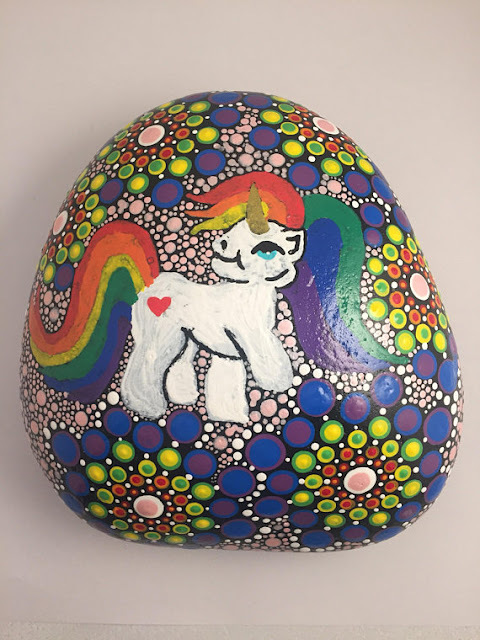 painted by LJ Sorensen of Hillsboro "Rocks"
While a quick glance might make you think it's just the head of the unicorn painted super off-center, this rock is actually shaped (and painted) like a unicorn laying in a field. 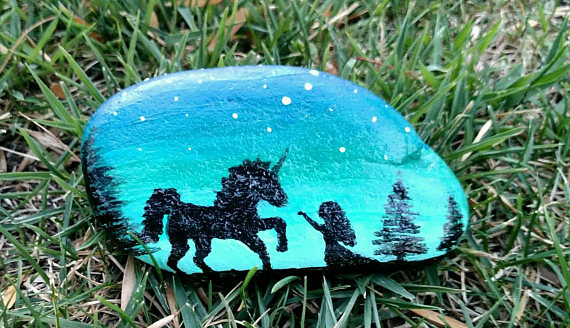 The whole rock is painted in great detail - be sure to click over to Etsy to look at all the different images!